The International Admission Team works with new and transfer international applicants to help them explore their educational opportunities at UCF and meet the requirements for admission. Please take time to review the pages and links below as you explore the University of Central Florida. The International Admissions Team is available to answer questions you may have about the programs or the university. 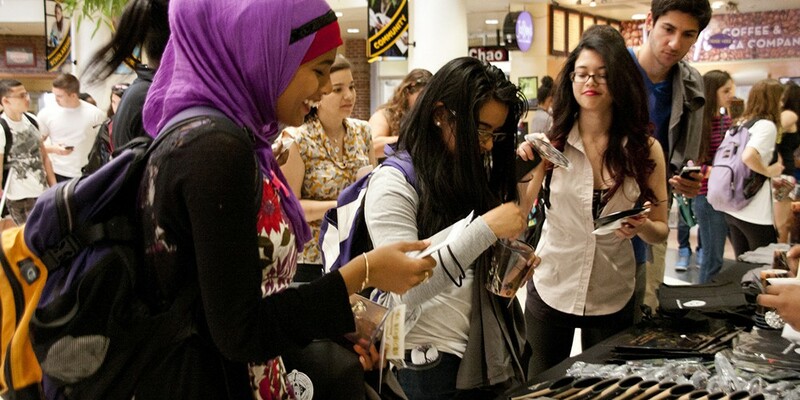 We look forward to helping you through the application process and welcoming you into the UCF community.